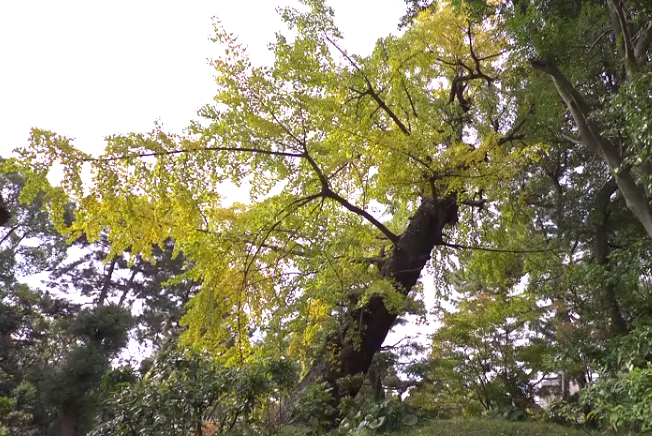 ‘Hibakujumoku’ (被爆樹木) are the 170 Hiroshima ‘survivor trees’, including this Ginkgo, which lived on after the world’s first A-bomb explosion 70 years ago on August 6, 1945, commemorated this past week. Although initial predictions said nothing would grow again for 75 years, as the trees began to put on new leaves in the months after the blast, they gave hope to the human survivors that they could remake their lives, their city and their country. Now their seeds are sent around the world by Green Legacy Hiroshima to carry messages of hope and peace. Seed is collected by Green Legacy Hiroshima from the various survivor trees around Hiroshima and sent to community organisations in 22 countries for planting, including Australia, UK, Germany, France, South Africa, USA, Argentina, Russia, Ethiopia, Singapore and Iran. The species sent is matched to the climate conditions, quarantine and environmental protocols in the receiving country and include ginkgo, camphor laurel, jujube, persimmon, Japanese hackberry, Japanese fern palm (Cycas) and Kurogane holly. 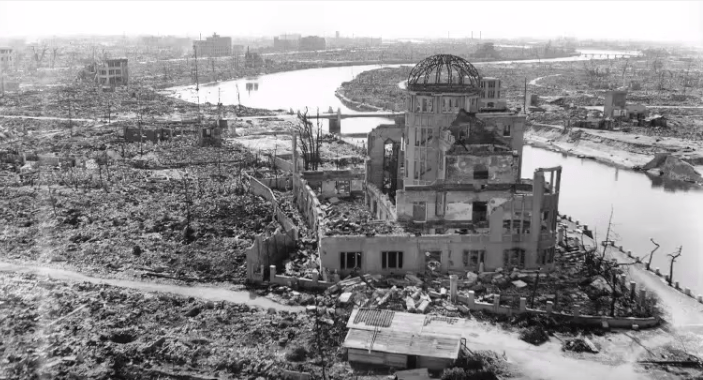 The video explains more about the Green Legacy Hiroshima project. Guerilla gardeners and Cold War spies?